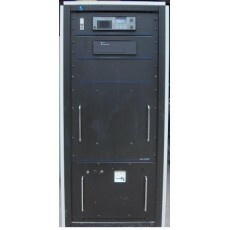 Codan 9323H-400 watt Rack Mount Base Transceiver. Codan 9323H 400 watt HF Transceiver. Comes with 27VDC power supply, Mic. 30 day back to base warranty. Ham Licence or similar required to purchase this radio within Australia. Selcall / Telcall etc - Other options are available-please contact me for more information.